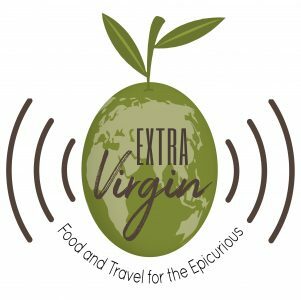 In this episode of ExtraVirgin, we chatt with chef Minh Le about the highs and lows of owning his own restaurant, his career that’s ranged from prison kitchens to the heights of fine dining, and how a city kid has found peace in the bush. When he’s not cooking up incredible food at The Peak restaurant at Spicers Peak Lodge at Maryvale west of Brisbane, you’ll find him trail running and doing yoga. Minh shares his inspirational story which begins when he was just a young boy when his mother taught him to cook simple Vietnamese food for his younger siblings. Previous Post How to Win at the Frequent Flyers Reward Game.